We are always excited about meeting new patients during their first visit to our office. Your initial appointment will consist of a thorough examination and a discussion of potential treatment options. This important 90-minute visit will give us insight into your orthodontic needs. 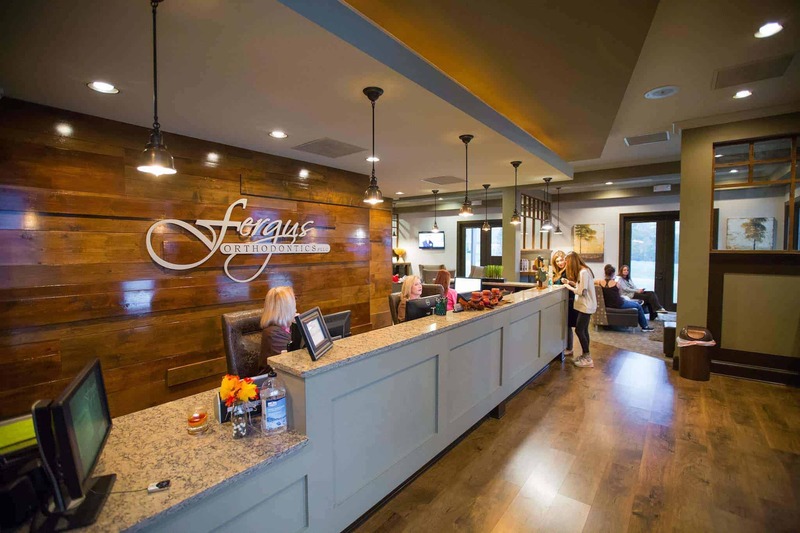 We know your time is valuable, so we dedicate a full 90-minutes just for your initial visit to familiarize yourself with our practice and to ask any questions you may have. We will start with diagnostic records, at no charge to you, which include X-rays, photos and sometimes impressions for study models that are necessary for developing the appropriate treatment plan. So what happens During the Initial Examination? During the initial examination for each patient, Dr. Fergus will address the following questions that cover the basics of orthodontic treatment. We encourage you to ask questions as well. What happens when the consult is over? Do I need to bring anything or fill anything out beforehand? Please complete the new patient form below and submit to our office.